The last line is an interesting one. If you look up the limits of memory you get a variety of answers. Hundreds of years perhaps? I think maybe some other technology will take care of that. I don’t know that it’ll be smart dust, a neural net, artificial neurons dedicated to memory or some combination. Can’t wait to find out. 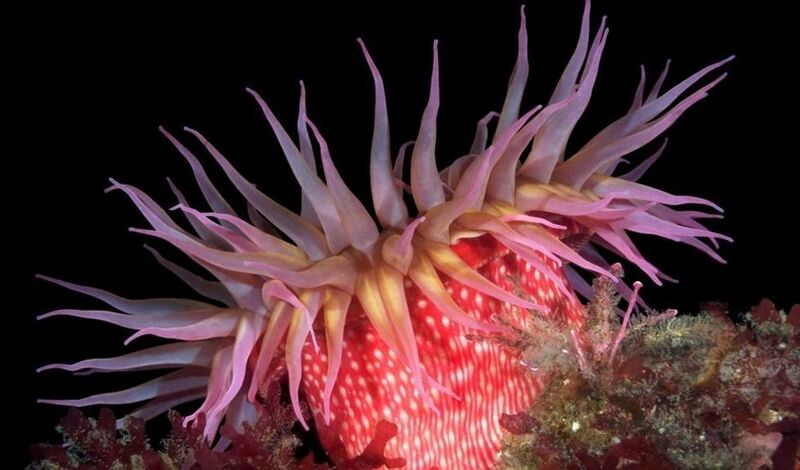 Sea anemones may not look like humans but it seems they have a common ancestor, and they may also hold the key to eternal youth.